Operation Friendship is a care provider based in South Oxfordshire. We aim to empower and directly support three disabled young adults living independently in their community. 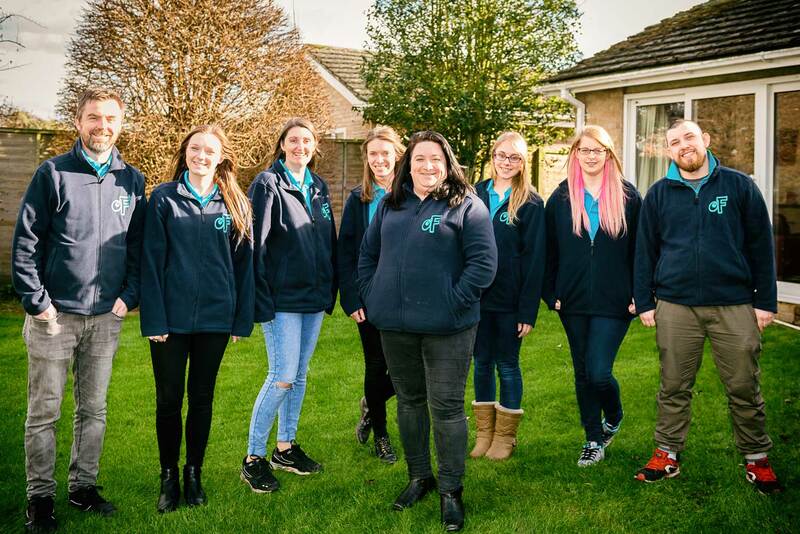 We believe these young adults to be unique and set out not to limit their potential by planning to build a home and social life via access to any location or venue that is enjoyed by society. The amazing team behind Operation Friendship ensuring everything runs smoothly and the guys live life to the max! If you interested in a career at Operation Friendship check out the jobs on the careers page.